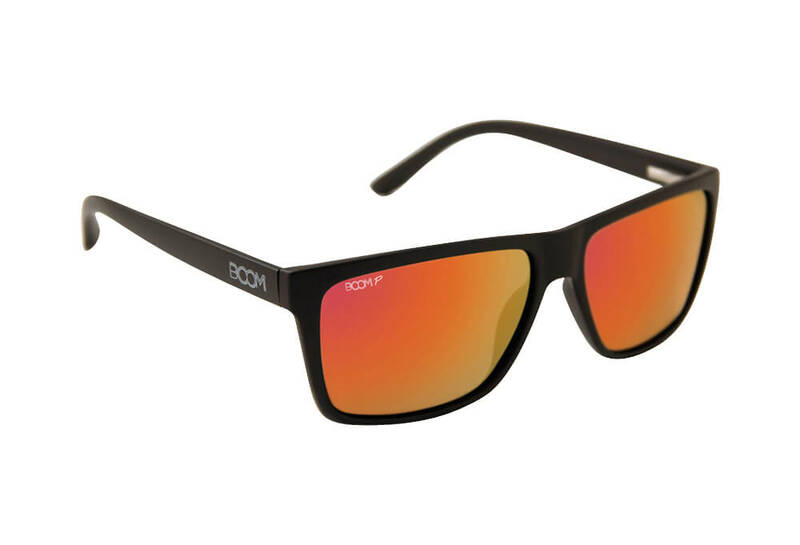 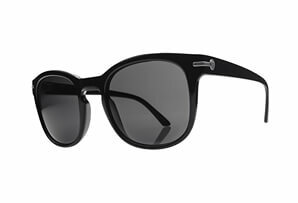 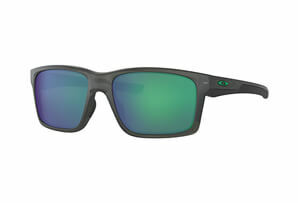 The BOOM Surge sunglasses pair classic styling with a lightweight polycarbonate frame and polarized TAC lenses. 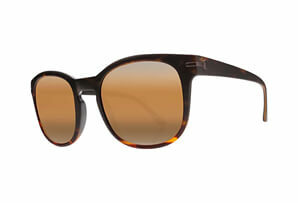 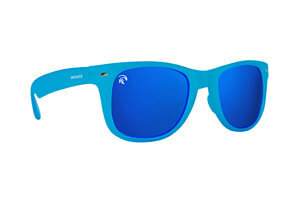 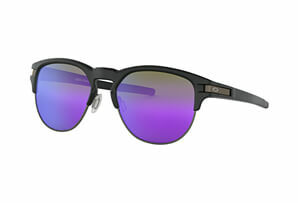 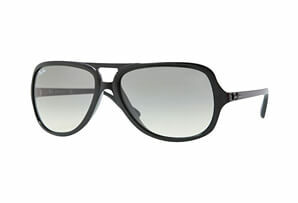 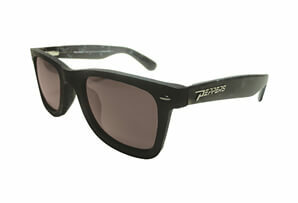 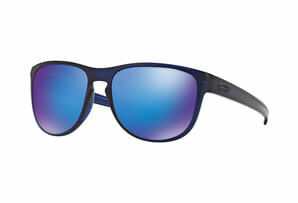 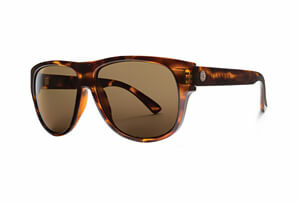 They provide 100% UV protection and greatly reduce glare, making them great for outdoor activities. 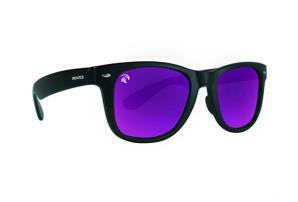 A carrying pouch is included for convenient storage. 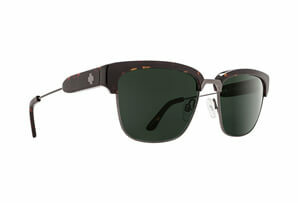  Scratch Resistant Lens Coatings. 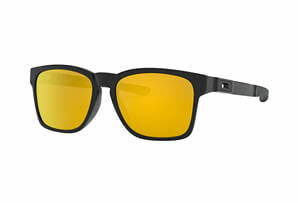 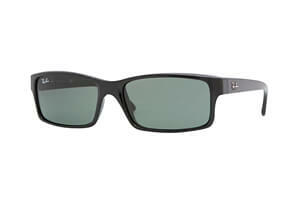 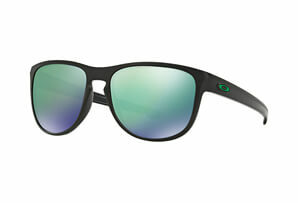 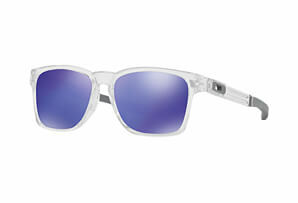  Impact resistant polycarbonate frame and temples.